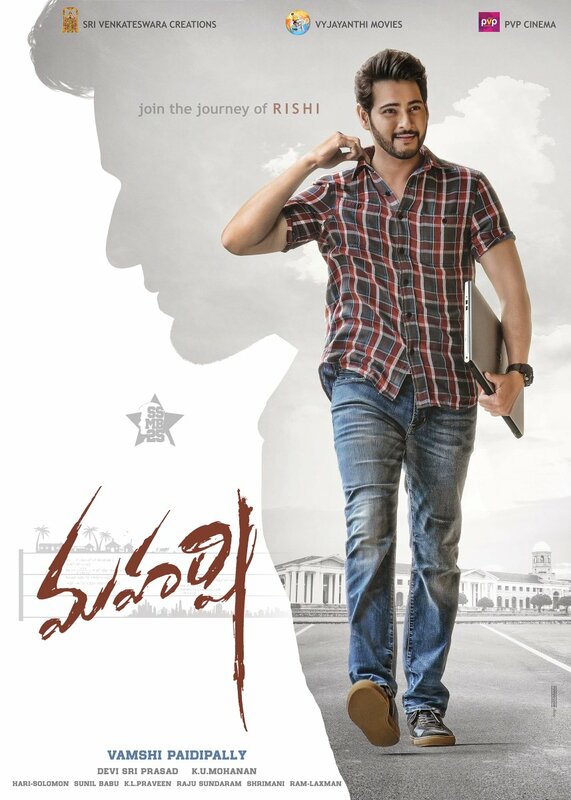 Mahesh Babu’s Maharshi first look poster from his upcoming 25th film has been out today on the occasion of the 43rd birthday. 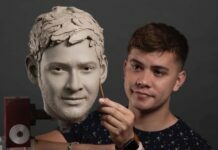 The Filmmakers have also announced the title of the film Maharshi and Released Maharshi Movie Teaser which is being referred by Superstar Mahesh Babu’s fans and movie lovers as #SSMB25. 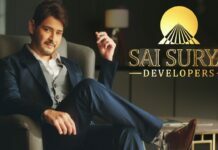 The Film Produced by Sri Venkateswara Creations, Vyjayanthi Movies, and PVP Cinema; directed by Vamshi Paidipally; ‘Maharshi’ also stars Pooja Hegde and Allari Naresh in pivotal roles. In the Maharshi Movie Teaser, Rishi (Mahesh Babu) is seen walking in, what looks like a college corridor. The boy-next-door avatar is suiting him well as the actor looks convincing in the role of a regular college-goer. Casually walking across, garnering all the female attention, his demeanour suggests that Rishi is a charmer.